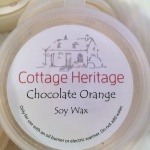 Our wonderful ranges of candles and melts are created by true artisans who work with wax on a daily basis. 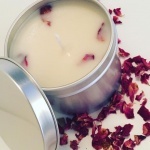 All of our products are handmade to order using the finest quality of soy wax and essential oils. The Cottage Heritage fragrance collection brings together a sensational array of scents igniting memories from around the world. The 7oz candle has a burning time of around 25-30 hours and has amazing scent throw. Our fragrance oils, essential oils and wax are not tested on animals and contain no animal produce. 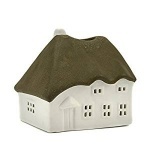 We prefer not to add colour to this beautiful creamy wax as it looks lovely in its natural state. 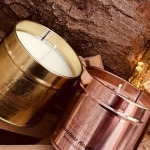 Candles come in a very attractive brushed silver or rose gold tin complete with lid. Commissioned gifts can be made to order. Bespoke labelling can be requested. We are committed to providing all our customers with a great service and value for money. This is why they keep returning. 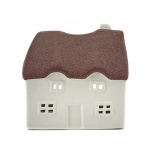 We fulfil both national and international orders. 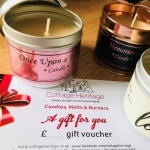 Once your order and payment has been received candles, melts and gifts will be dispatched within 8 working days.